Owner operated, we go anywhere! In business since 1977. We can tow your junk car for free and have auto wrecker services. 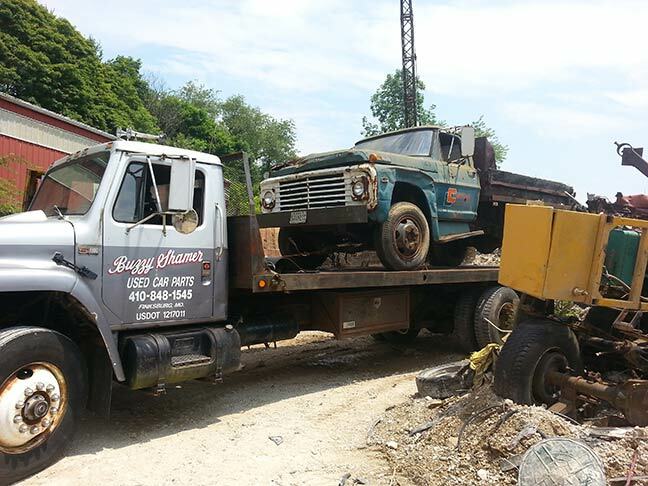 Searching for a particular car part or need to have your junk car hauled? Request information from Buzzy Shamer today.